Log House Holidays was first set up in 1980 by Anthony Edmondson as an idea for a unique and exclusive venue where both conservation and totally secluded holidays would exist in harmony. At 23, Anthony had a vision to put his life’s work into this special site. And today, still in keeping with our family run values and with the same dedication to warm hospitality, our beautiful reserve in the Cotswolds has become a special place for so many guests who come and go – and ultimately return. 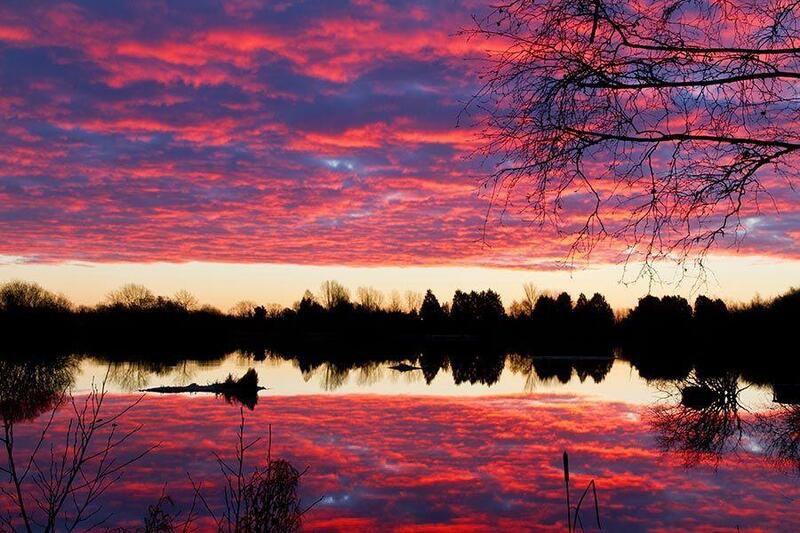 Many of our guests have found our lakeside Cotswold nature reserve to be the perfect place for family holidays and special celebrations, romantic weekend breaks, a long break with good friends or simply as an escape from today’s hectic pace of life. Our cabins are a great place for a dog friendly holiday too. And we’re perfectionists when it comes to our log cabins; we’ve designed eco-friendly homes, finished with beautiful and unique interiors, all with modern appliances and amenities – completed with a wood burner, lakeside hot tub, rowing boat, fire pit, private beaches and BBQ. Add the unspoilt views and the secluded location and we believe we’ve got the ideal formula for perfect log cabin holidays. 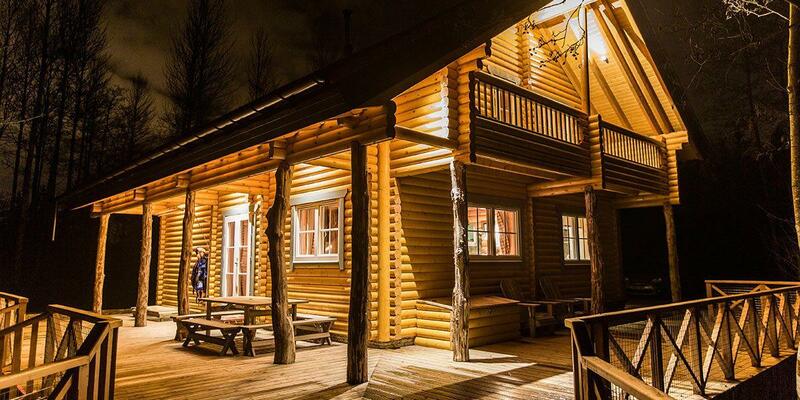 What makes our holiday site unique is the authenticity of our log cabins; we use large slow growing Baltic pine logs from Finland to make your traditional log cabin escape. Unlike other log cabin sites, we don’t place our lodges back to back or in rows. We have just 8 one-of-a-kind homes that are thoughtfully positioned to give you complete privacy and total seclusion. Inside, each getaway has been individually furnished with antique furniture and modern appliances and some of the luxury comforts include underfloor heating, Egyptian cotton bed linen and 5 star luxury towels. Your stylish kitchen is fully equipped with everything you need for a self-catering holiday and the cosy wood burning stove adds a magical atmosphere to your living space. Stylish bathrooms with big powerful showers and roll top baths add that final luxury touch and out on your lakeside decking, you’ll find traditional Finnish outdoor furniture, an outdoor fire pit and of course the lake view hot tub to complete the dream accommodation. Many of our guests enjoy coming back time and time again and discovering a unique experience in each of our 8 log cabins. And we pride ourselves on the fact that they always happily refer us to other friends and family. It’s a home away from home and that’s why our log cabin holidays are so special. Set in the heart of the Cotswolds on our own private nature reserve and lake, there’s so much to do and see. We’ve thought of every little details to make your stay all the more enjoyable and all the more relaxing; every house comes with its own rowing boat to explore the lake, an outdoor BBQ, and a traditional Finnish hot tub designed to be used in all seasons. These hot tubs, which are set into your lakeside decking, are cleaned and refilled after every holiday using spring water from our own private spring. We are also now working with ‘Glo’ allowing you to turn your log cabin into your own 5 star luxury spa during your stay. Perfect if you’re planning on enjoying your honeymoon with us. On arrival you will find a welcome pack that includes information about your house, the lake and the surrounding area. And to help you explore the beautiful Cotswold area and all the nearby towns and villages, we’ve created the Ultimate Guide to the Cotswolds so you can make the most of your time here. From nature trails and walks and the best picnic spots to our favourite pubs and farmers markets, our guide covers everything so you can experience the best that the Cotswolds has to offer. Since starting in 1980 we have established over 44,000 trees, numerous marginal plants and an array of wildflowers. This has created a truly spectacular site that is beautiful, interesting and bursting with life all year round. In 1993, our entire property was designated a Site of Special Scientific Interest for the unusual flora and fauna which thrive here. These include kingfishers, nightingales, great crested grebe, a breeding colony of common tern and 17 varieties of dragonfly. Most recently an otter family has provided regular sightings for guests to enjoy. 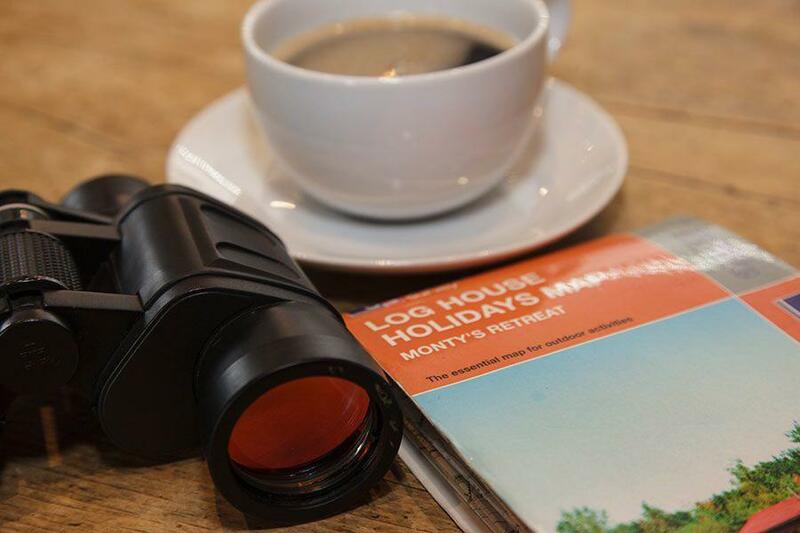 And so that you can get even closer to what’s going on in front of your lakeside cabin, we have equipped each of the cabins with a set of binoculars too. Lifetime conservation is at the heart of the Log House Holidays philosophy. We strive to maintain the peace, tranquillity and natural beauty of this special retreat. All of our eco holiday houses use sustainable materials and renewable energy sources. These include home grown coppiced timber for firewood, electricity from our solar tracking station, and heating and hot water from our lake sourced heat pumps. In keeping with our green and peaceful philosophy, we do not allow motorboats on the lake. We also refrain from allowing young student groups or stag parties to stay on site in the interest of other guests and our conservation efforts.